Independent restaurant owners have a lot of decisions to make. From determining menu items and managing inventory to hiring staff and adjusting schedules, they are constantly on the go, making decisions that will ultimately affect their bottom line. Larger chain restaurants and companies in other industries have long been leveraging aggregate data to make better business decisions. As an independent operator, you might think this is an unattainable goal – something that would be expensive and require hours of specialized training in data analysis. But that’s not the case anymore. Point-of-sale software generates volumes of data, but most restaurants aren’t using that information to their advantage. Recent data from CAKE, an integrated restaurant technology platform designed specifically for independent restaurant operators, shows that restaurants who regularly look at their data and utilize revenue and savings tools outperform their peers. Restaurants who view reports experience greater revenue growth. The top 100 restaurants by number of report views saw 43% more revenue growth than the total sample of restaurants. Report views correlate with total transactions. Transactions for restaurants who viewed their data reports regularly 29% more than transaction growth of overall CAKE restaurants. The bottom 10 operators by report views still experience growth, but on a smaller scale. These operators experienced 4.2% revenue growth and slightly less than 6% transactional growth. What does this mean for restaurant owners? With big data, restaurants can analyze which dishes get ordered, which servers bring in the highest bills, and even drill down on labor costs more specifically than in the past. The power of big data makes it easy for operators to combine standard industry measurements with their unique models to configure reports and receive customized insights. Also, personalizing customer experiences becomes reality when you draw on all of the data available about your guests. Rather than sending a generic discount or reward, restaurateurs can use customer data to create highly personalized marketing and promotional campaigns. Instead of offering a group of customers a free appetizer on their next visit, use the information to offer guests a free order of their favorite dish on their next visit. 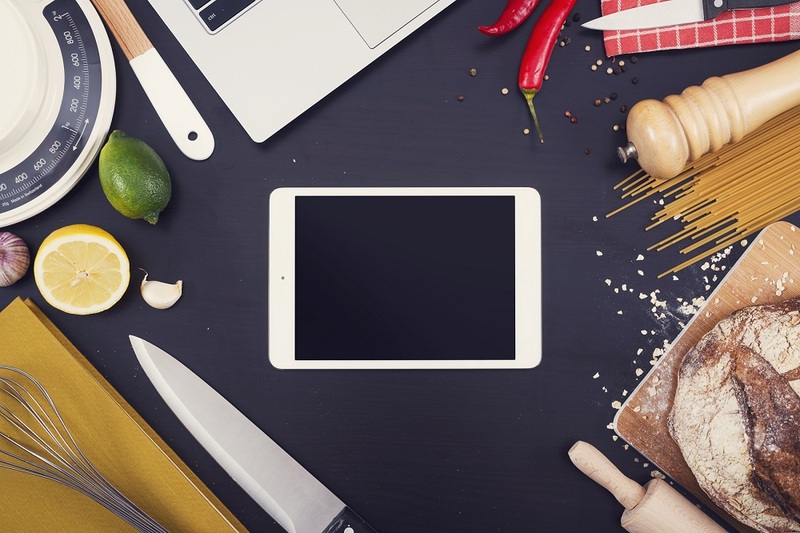 In addition, data from the kitchen can help you manage recipes and inventory, so you’ll be able to better control costs and quality and assure consistency.